Want to make your exhibitions more successful? We work across all business to business sectors and have a really strong track record in manufacturing PR, engineering PR and logistics PR. Our work in logistics ranges from media coverage in trade press such as Motor Transport and Logistics Manager, internal communications for hard to reach audiences, exhibition support at Mulitmodal, and crisis PR for hauliers and COMAH warehouses. We have worked across a whole range of manufacturing sectors, from terminal blocks to wind turbine towers, and from air conditioning to industrial laminates. We have hundreds of great contacts to help you to raise your profile in all the right areas and a real understanding of the challenges in the sector. We also offer our PR expertise to numerous other companies, including charities, community interest companies (CIC), IT, solicitors, accountants and we have a special ‘essentials’ package for startups. We just want to help you get your message out! We are a Lancashire based PR agency specialising in the manufacturing and logistics sectors. Adding capacity to your team, we work with you to develop communications strategies and deliver powerful, relevant results. Let us craft content, share news and build your reputation - after all, if people don’t know about you, they can’t buy from you. If you’re looking to get out of stealth mode, give us a call. It’s all too frustrating to see your competition in the media, so let us help tell your story. Whether it’s writing a press release, article, opinion piece or feature we can help. It might be something for media in your own sector, for media your customers read, or in your local/regional media. We can help you build your reputation. There are times when things happen that might negatively affect your reputation. Whilst we can’t undo what’s done, we can advise and handle the media to minimse and manage the impact. Let us help you gain insights into your customers, your market and your opportunities Our communications audit will give you valuable business intelligence and help you create an infomed plan for the future. Your staff are your most important asset – they need to know about what you are trying to achieve and how they are a key part of it. Let us help you engage with your people – your brand ambassadors. Helping you keep an ongoing dialogue with your customers. You know who they are, they know you… but sometimes you can drop off the radar. 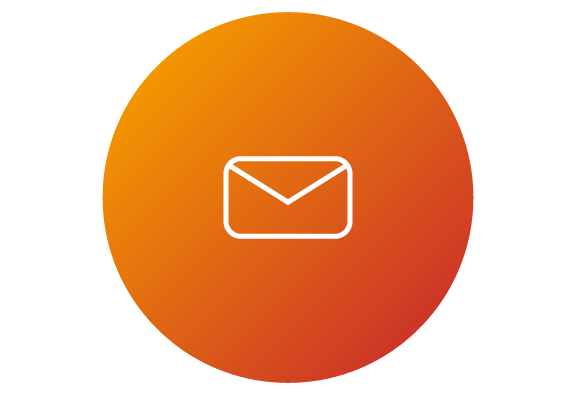 By regular, direct communication – whether by email or through the post, your company can be in front of the right people at the right time. 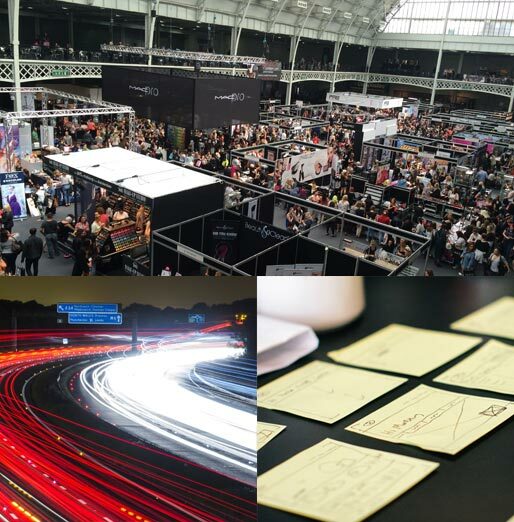 Let us maximise the effectiveness of your exhibitions and events by advising on approach, bringing in the right team, arranging conversations with the right people and letting your world know that its happening. Tigerfish PR can add capacity to your team and make the magic happen. Need specialist skills inhouse? We regularly run training sessions on PR skills, evaluation techniques, newsletters and using social media. But you might just need someone to act as a sounding board and coach. Many companies turn to our honest, pragmatic, experienced team for advice and coaching. Does your website need a bit of a refresh? Is your blog a dated welcome message yearning for some content? Websites are you shop front; Google is not a search engine, it’s a reputation manager. Don’t put it off any longer, let us take that problem off your hands. Good PR is about communication. And good communication should be the foundation of your business. 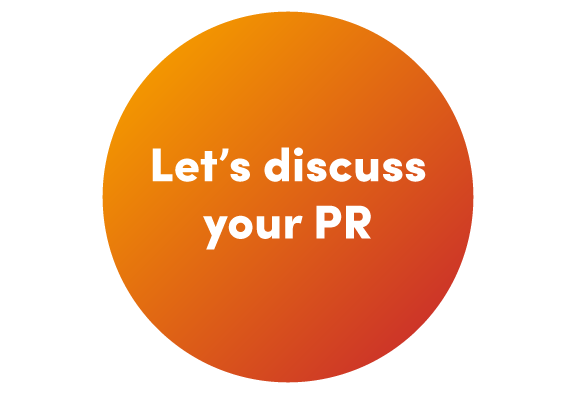 We relentlessly provide PR solutions that get the right messages to the right people. Don’t let others decide about your business based on little or no information. With Tigerfish by your side you can take control of how, what and when your voice gets heard. With great PR you can build your reputation, create more value in your business and deliver a real competitive edge. We work with some amazing companies – helping them to get the recognition they deserve. So whether it's press releases, content creation, case studies, customer surveys, newsletters or simply a well crafted email to customers, let us help.